Knapp's Narrows Channel has been dredged to 9+ feet!!!!!!!!!!!!!!!!!!!! All maintenance needs including: rigging, electrical repairs, carpentry, fiberglass fabrication and repair, mechanical and plumbing repairs. 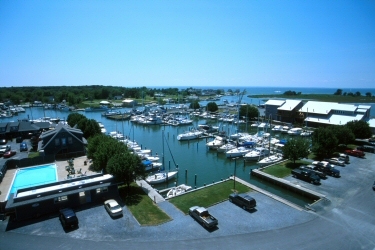 Knapp's Narrows Marina & Inn is a destination you don't want to miss on your next cruise or fishing trip. We're also an ideal home-base location, offering the full range of haul-out, maintenance, repairs and winter storage support. Add all the amenities on-site and attractions nearby and you have a marina you need to check out this season! Although we are widely known for our diverse repair work, large renovations are our specialty. Whether your boat needs a new bottom, a new top or something in between, please contact us for an estimate on the finest repair work in the area. 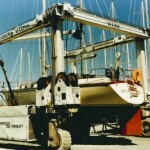 We can make your aging vessel as good as new.